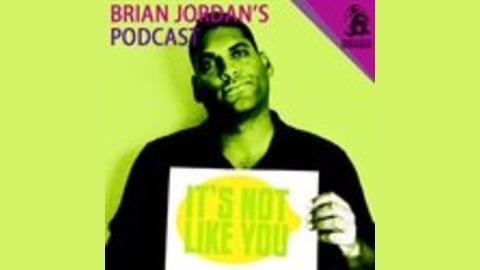 Brian Jordan; an American expat that has been living in Sweden since 2004. He is a comedian, voice over actor and official Toughest Race MC. Together with co-host Wally Johnson, they intend to deep dive into topics close them. Instagram: @briojor22 Facebook: https://www.facebook.com/itsnotlikeyou/ Facebook: https://www.facebook.com/brijor22 Patreon: https://www.patreon.com/guerillatactics. *You Can Call Me Al* Brian and Wally sit down with comedian Al Pitcher at DrumBar after 2 sold out shown in Malmö. We get into standup comedy, Al's background in broccoli chopping, and his love of a good hotel room! Please subscribe, rate, and review! !